DNA test is gaining acceptance since it is the most definite method of human identification. 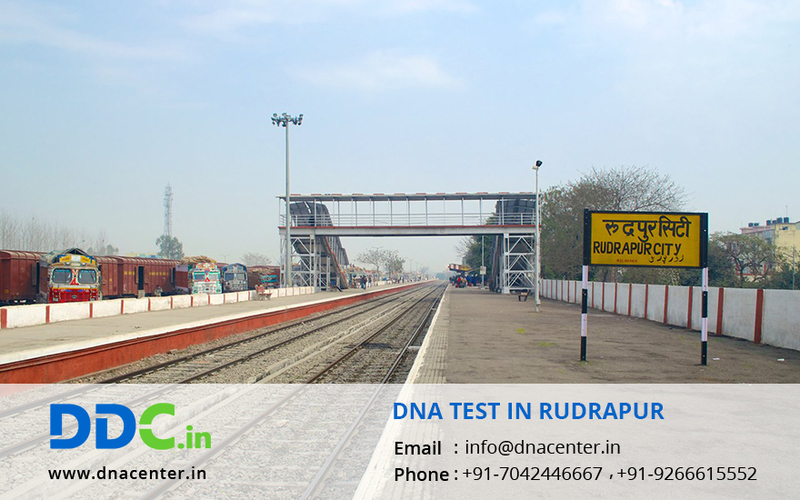 If you are looking for a reliable laboratory for DNA Test in Rudrapur Uttarakhand, then DDC Laboratories India has opened its Collection center here. It is done in infidelity cases. DNA test can also be done for peace of mind. It is also done for immigration. You can also come close to your history by getting an ancestry test done. People are very thoughtful about their past and there is high demand for ancestry test in India. In adoption cases, people are often puzzled since they are not sure about the medical history of the family whose child they are adopting. A DNA test gives them reassurance and a clear account about the genes of the child. For any kind of DNA Test in Rudrapur Uttarakhand, please fill the below form and our executive will contact you. Also, for any queries or to make an appointment, call us at 7042446667 or WhatsApp us on 9266615552.